We offer B.A. degree programs in French, Italian, Linguistics, and Spanish as well as courses in Arabic, German, Mandarin Chinese, Hebrew, Japanese and Latin, many of which count toward academic minors and certificates. We provide our students with a broad liberal arts background through coursework in language, culture and literature in an interdisciplinary context. 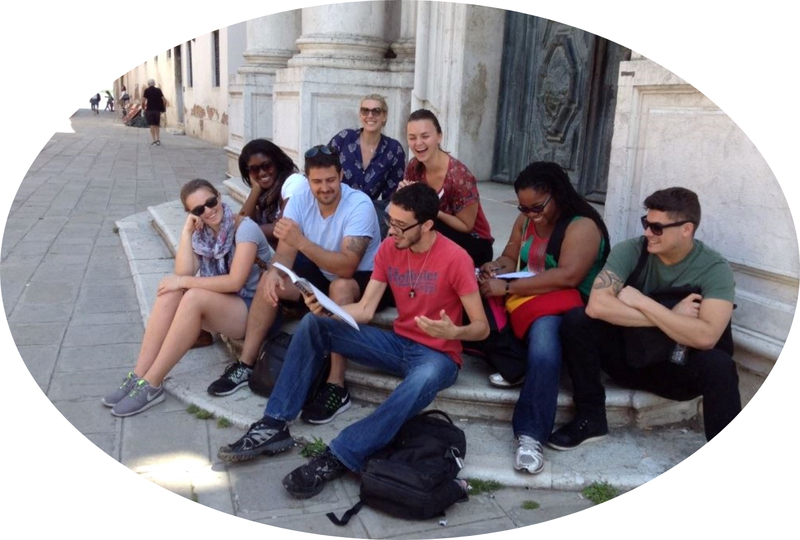 Our programs appeal to a wide variety of students, including humanities-oriented students, future educators, and those who wish to broaden their global horizons in the humanities while pursuing careers in business, law, health care, engineering, international relations and science. Our curriculum is designed to reflect South Florida's diversity and meet the intellectual needs of our multi-ethnic population. Our department's philosophy is that interdisciplinary studies and multiculturalism are ideally expressed in a plurality of languages and approached from multiple cultural perspectives across temporal and spatial boundaries. Our M.A. degree programs in Comparative Literature, French, Linguistics and Spanish prepare students for careers in myriad professions, for teaching at the high school and community college levels, and for doctoral work in discipline-specific areas, as well as for broader-based Comparative Studies and Cultural Studies Ph.D. degrees. In addition, our faculty members are proud to participate in the interdisciplinary Ph.D. in Comparative Studies Program as well as certificate programs in the following areas: ESL; Jewish Studies; Classical Studies; Women, Gender, and Sexuality Studies; and Caribbean and Latin American Studies. The department is home to the journal FACS (Florida Atlantic Comparative Studies). We take pride in the quality and caliber of our faculty, whose academic profiles have earned the department multiple research and teaching awards. We are equally impressed by the accomplishments of our students, who are our inspiration. Be sure to check out both our faculty profiles and alumni news to get a flavor of what we have to offer and how our students are using their degrees after graduation. It would be our pleasure to welcome you to our dynamic department; we invite you to explore our different programs and to stop by either in person or in cyberspace. 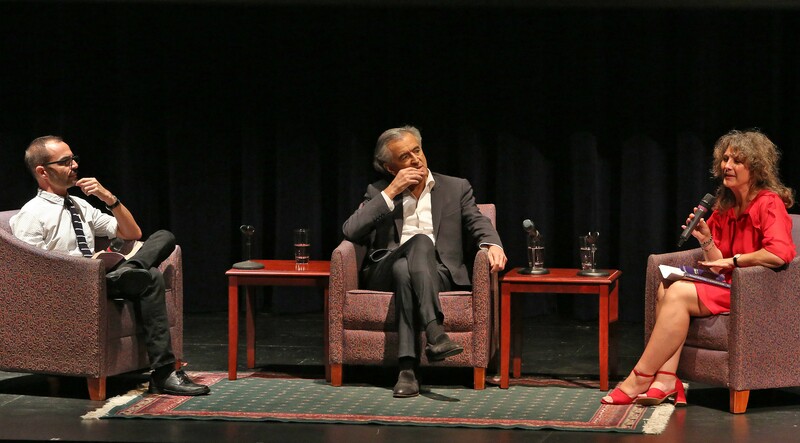 LLCL faculty members Dr. Frédéric Conrod and Dr. Ilaria Serra introduce famed French philosopher Bernard-Henri Lévy during his appearance at the University Theater, February 2019.